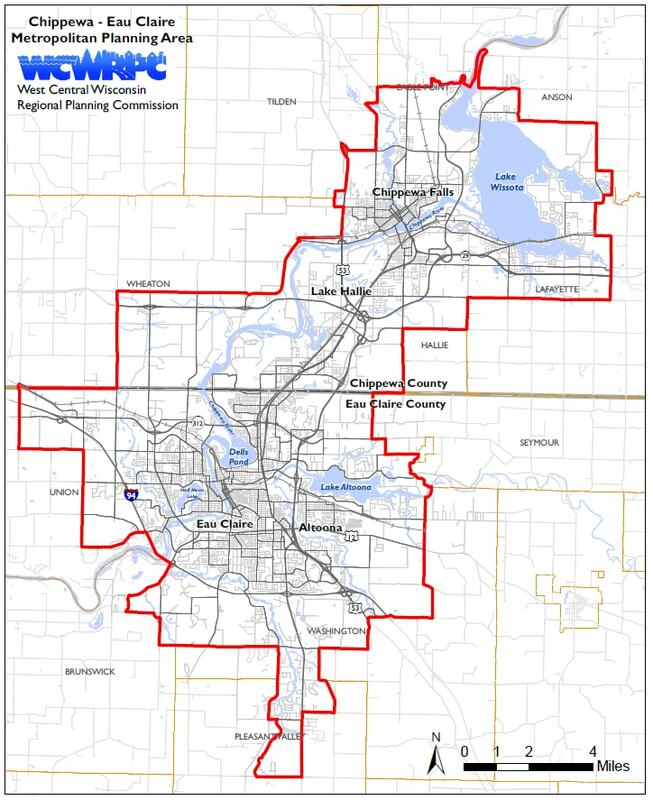 The Chippewa-Eau Claire Metropolitan Planning Area encompasses approximately 162 square miles with an estimated 2010 population of 111,905 people. The planning area includes the cities of Eau Claire, Chippewa Falls, and Altoona; the Village of Lake Hallie; as well as portions of the towns of Brunswick, Pleasant Valley, Seymour, Union, and Washington in Eau Claire County; and Anson, Eagle Point, Hallie, Lafayette, Tilden, and Wheaton in Chippewa County. The MPO is planning for the future of bicycle and pedestrian transportation in the Metropolitan Planning Area. This plan will address the metropolitan area as a whole and recommend actions that governments, agencies, and groups may apply. Download the one-page information sheet about the plan. Sign up to join the Metropolitan Bicycle and Pedestrian Plan email list. 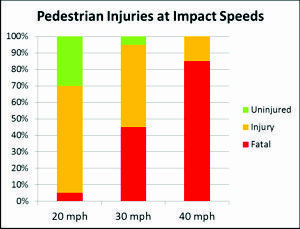 Why are Biking and Walking Important? jduba@wcwrpc.org or call 715-836-2918, Ext. 15.